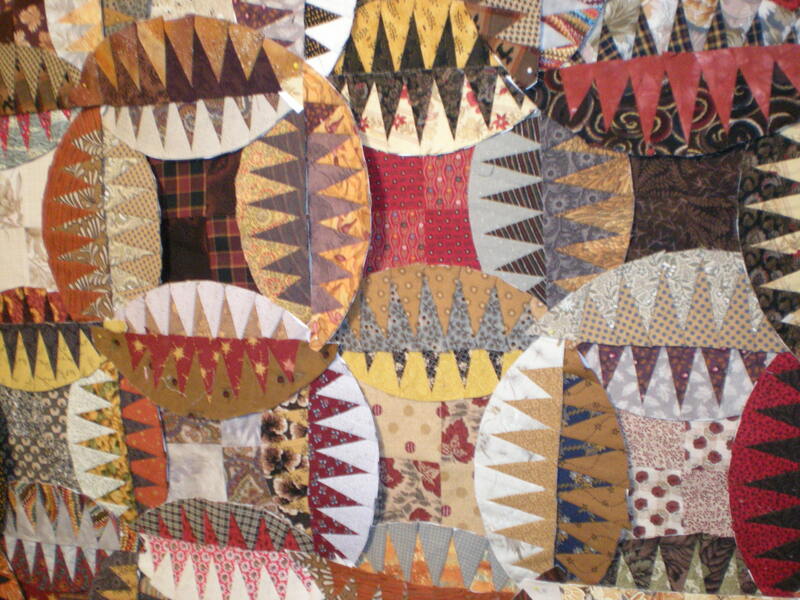 17 more crescents to sew, and most of it is pinned up on the design wall. Making progress. WOW… you don’t mess around do you?! Have you been sewing non-stop or what??!! I wanted to make buzzsaw sounds when I looked at this. Isn’t it bizzy? Very cool.